Also known as, ‘Dang, King Stefan, Take a Friggin Breath’. 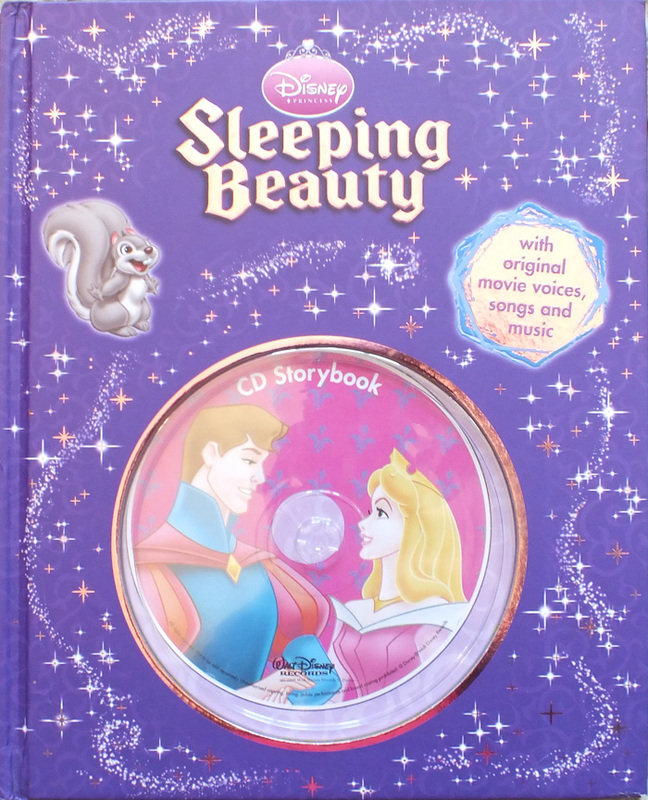 Sleeping Beauty is a classic tale that has survived centuries of retellings, but seems to be, at least as the story is told in the condensed-book-of-the-film-of-the-book version, a catalogue of the stupidest possible responses to one of the stupidest possible evil plans. As a monument to this bizarre nonsense I present to you the story page-by-page as it is told in the book, followed by the script as it would be if there were characters with a smidgen of common sense.